Do you need a private coach to help navigate you through the entertainment business? Do you want to make it in Hollywood? 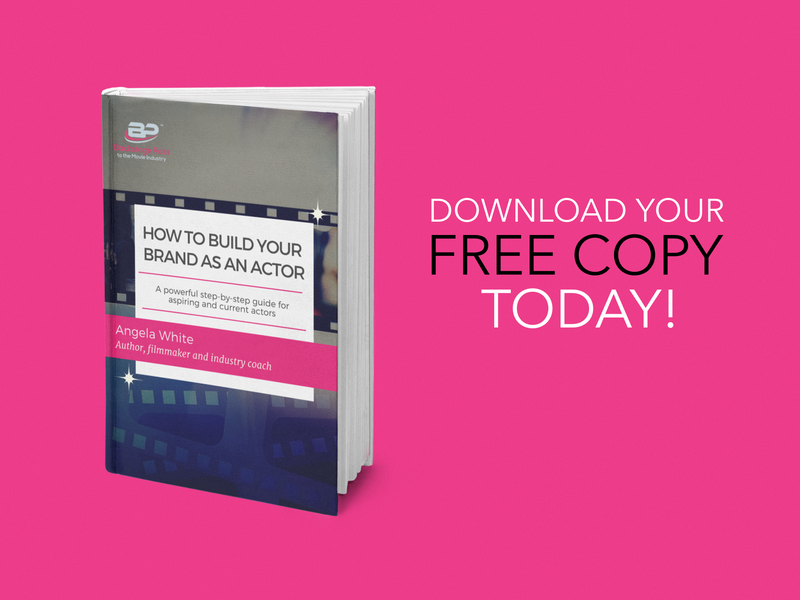 Do you want to make your movie dreams a reality? Through one on one training, instruction, know-how and implementation, the “Backstage Pass to the Movie Industry™” instructors will personally guide you beyond what you see on the movie screen or read about in the magazines. 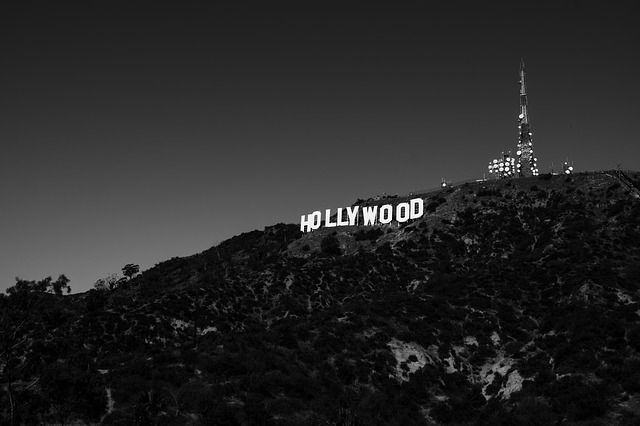 We will demystify the Hollywood fantasy and unveil the true way to break into the entertainment business. You will learn the inner workings of the entertainment industry personally from one of the instructors. If you need a 90 minute session of working directly with Angela White or another lead instructor, this option is for you. I understand there is not a one-size-fits-all solution or approach to success. So, if you’re interested in receiving personalized advice and strategic direction beyond the 90 – minute sessions, contact me, here.